Posted in: One photo post. 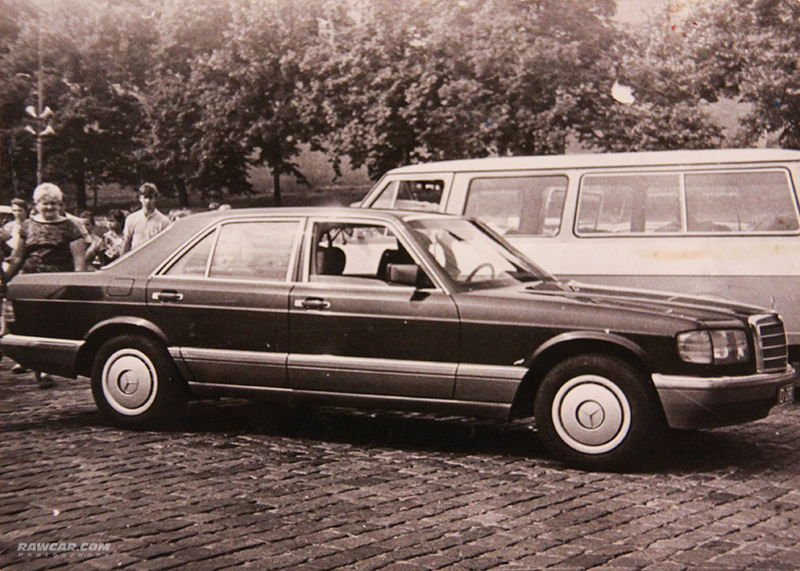 Tagged: 1986, mercedes, mercedes-benz, moscow, red square, s-class, soviet union, w126. One of my first photos, taken in 1986 on Red Square during trip to Moscow, when I was seven:) Mercedes-Benz S-class W126.